A brilliant team of developers and software experts has enabled Hashint to win major projects with the most prestigious clients in the sector. Delivering excellent solutions, on time and to budget, has ensured repeat business and built Hashint an enviable reputation. We have a broad range of experience and expertise in various technologies. Below are few of the major areas were we have excelled. 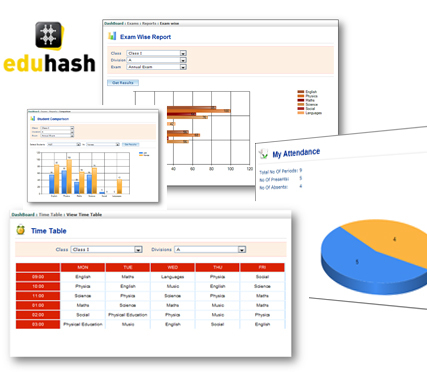 Eduhash School Management System is a fully customizable campus management system (CMS) designed exclusively for automating school management procedures. Ours is an eco friendly solution for paperless office .This complete automated system provides facilities for entering student test and other assessment scores through an electronic grade book, building student schedules, tracking student attendance, and managing many other student- employee related data needs in a school, college or university. Features like Library Management, Hostel Management and the School Bus Tracking system are available on demand. Tracking System allows the school buses to be tracked realtime. Compilation of school bus tracking allows the administration to analyse vehicle location, its speed, bus routes, bus performance and costs which also ensures the parents, the safety and security of their children. The parents can confirm the pickup and drop of their children using the logins provided to them or via SMS. 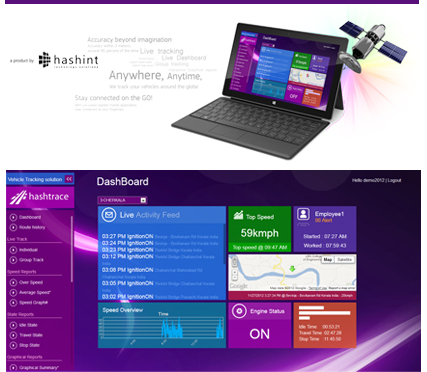 Hashint is developing a complete suite of Digital Signage Software and Hardware solutions yet to be named, that allow you to easily develop and deploy enterprise and standalone digital signage solutions. 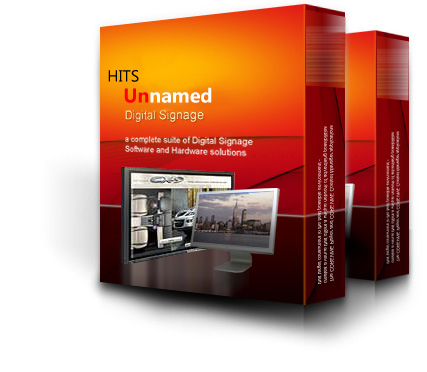 The System offers off-the-shelf and custom designed digital signage software and solutions for advertising which gives you the power of digital dynamic signage to reach customers. The Player and its Content Manager applications creates a venue that offers a unique network of advertising possibilities that target consumers in the best possible environment - while they are in the frame of mind of buying your products and services and at the point of purchase. The network capability of the Product's Signage Network (a digital signage solution) allows for the update of content to anywhere in the world. Network administrators can manage the content and each system's Player location can be customized with specific advertising based on national, regional or even store specific advertising campaigns.